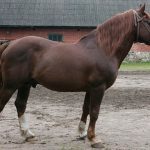 The Tori, also known as Tori Hobune and Toriiskaya, is an all-purpose breed of horses originating at the Tori stud in Estonia in the late 19th century. 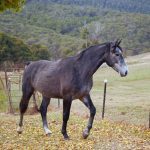 It is primarily a harness type horse with unified conformation and a very solid build. 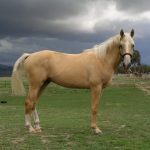 The development of this horse breed at the Tori stud commenced in 1856 when a Norfolk-Roadster halfbred stallion named Hetman was crossed with native Estonian mares. 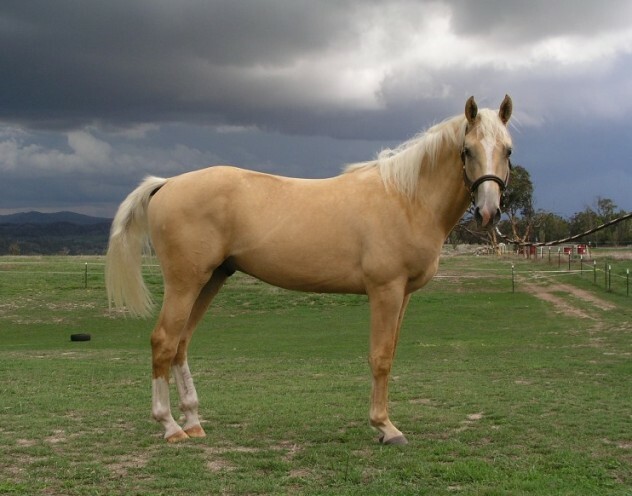 The equine breed proliferated due to the extensive use of Hetman as well as its offspring. 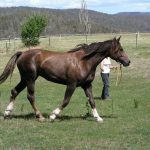 However, at the end of the 1930s, a deterioration of robustness and performance was exhibited as a result of widespread inbreeding. 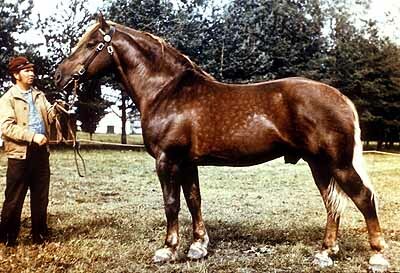 In order to eliminate inbreeding depression, Breton stallions were imported in 1937. 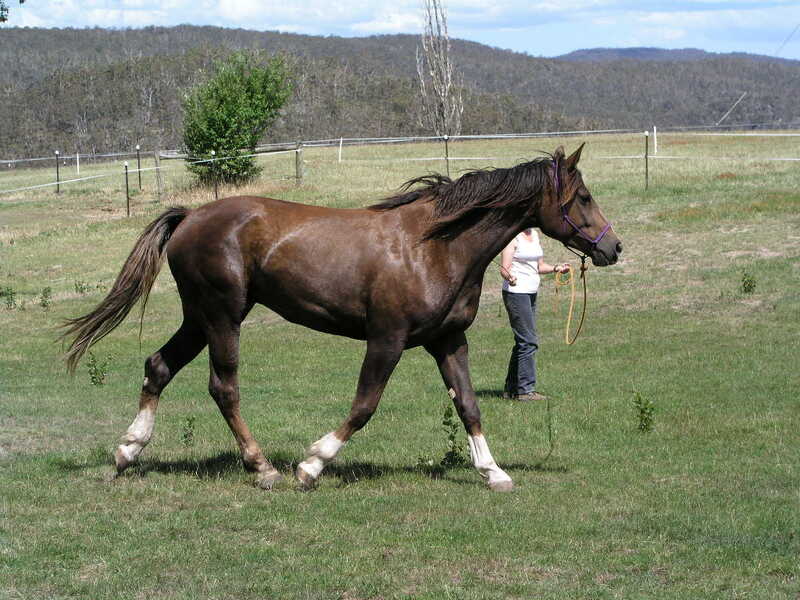 This resulted in massive type horses, though the quality of gaits declined. 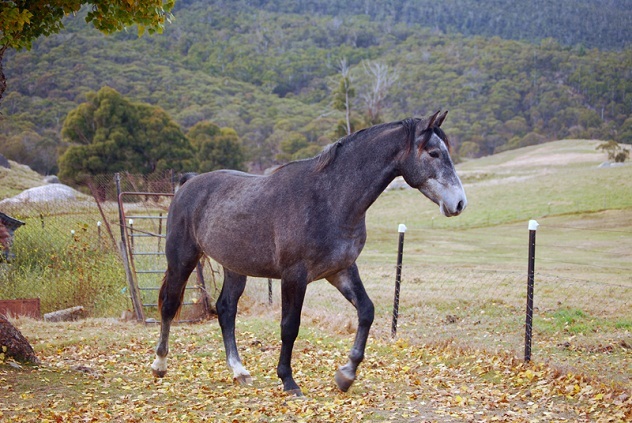 Soon after, there was a growing need of horses with both sporting and utility qualities. 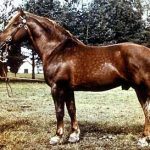 To meet the need, a crossing of Tori horses with Trakehner, Holstein, and Hanoverian stallions was undertaken on an experimental basis. 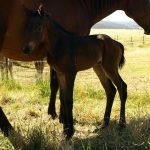 Today, the breeders have created a lighter sport horse-type Tori, which has resulted in the rapid decline of the purebred. 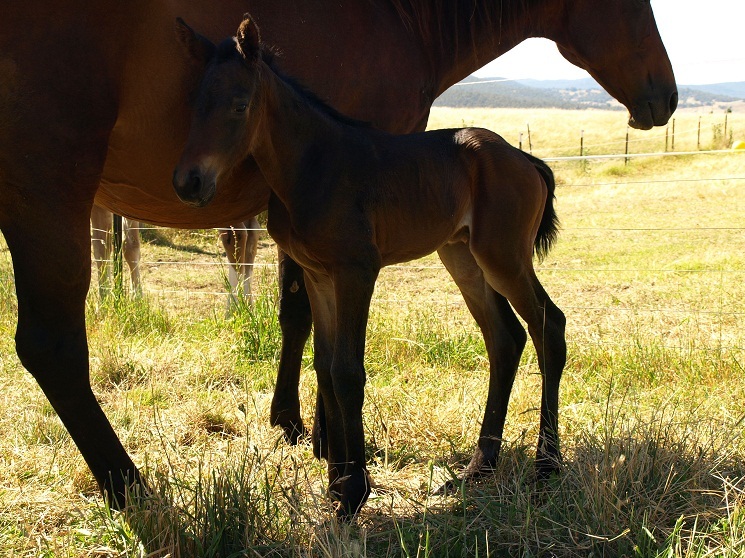 In 2012, a separate studbook was formed for the Old-Tori horses to preserve the breed. 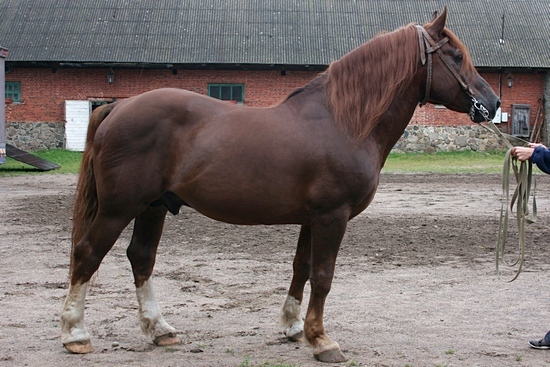 In 2014, only a hundred purebred Estonian Tori horses were found in Estonia.